In the digital age, publishing as book is easier than ever, but finding the time to write a book is becoming harder and harder. With day jobs, family obligations, household chores, and hobbies, many writers struggle to get any writing done. At the same time, publishers and readers expect writers to publish multiple books every year and to somehow find enough time to market their books through blogging, social media, and networking. 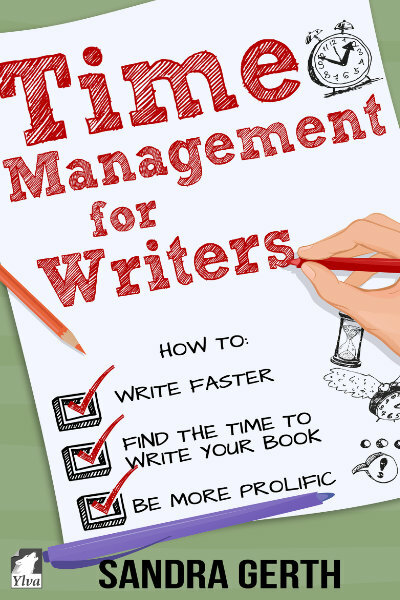 If you are struggling to find enough time to write or don’t get much written once you finally do, this book is for you.